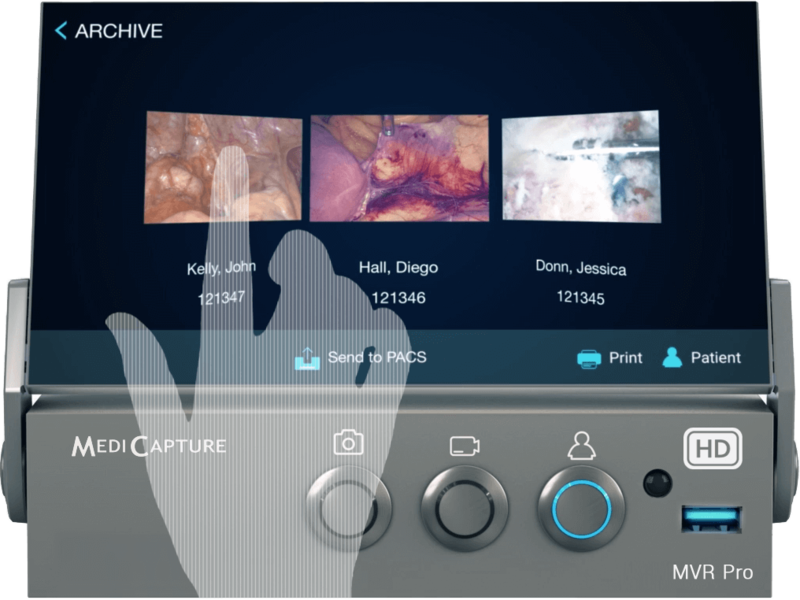 The MVR Pro series gives surgeons a complete package of advanced features, including fully-connected patient workflow capabilities with a DICOM option, an easy-to-use, built-in touch screen monitor, and choice of HD or stunning 4K Ultra HD resolutions. 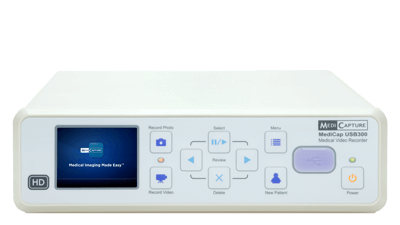 For medical offices or advanced operating rooms, we offer a suite of easy-to-use, powerful and affordable video recorders that connect to virtually any surgical camera system. Scalable range of easy-to-use medical HD and 4K medical video recorders with full patient workflow and DICOM options. The original! 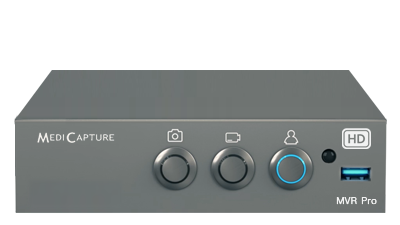 Robust, all-in-one medical video recorders with SD and full HD versions. All you need for your MediCapture’s medical video recorders - footswitches, keyboards, storage, and more. 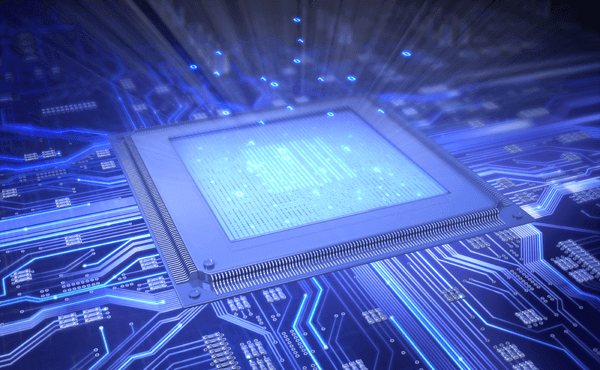 WHY USE 4K MEDIAL VIDEO RECORDERS? Never before have surgeons been able to experience the minute level of detail that allows them to see a clearer picture inside the body, providing distinction between tissue, blood vessels and other anatomy. The smart solution for next-generation medical camera systems and medical devices. 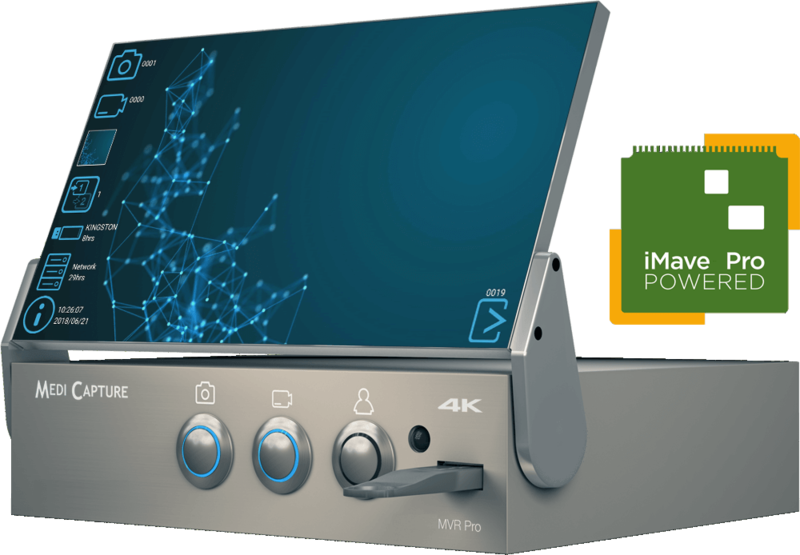 The iMave Pro Platform is an all-in-one, powerful, ready-to-use module that is customizable and easily integrates into medical equipment like surgical microscopes, cameras, medical video recorders and monitors. 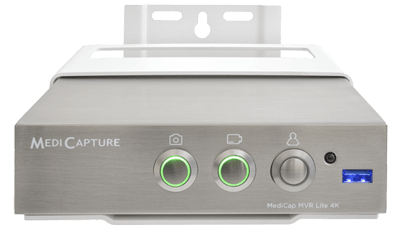 How you control the MediCap MVR is up to you! You can use the recorder's front panel buttons, a foot pedal, a surgical scope, the built-in touch screen or a touch screen monitor. Never before has high quality recording been as easy to achieve!